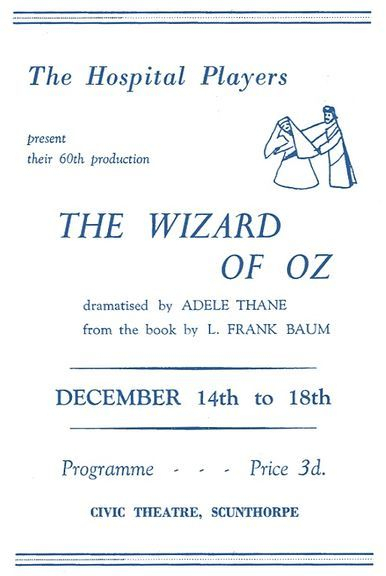 We would like to thank The Little Theatre Club for the loan of John Hankinson, who, after Christmas, will reappear transformed to a genie in their production of Aladdin. 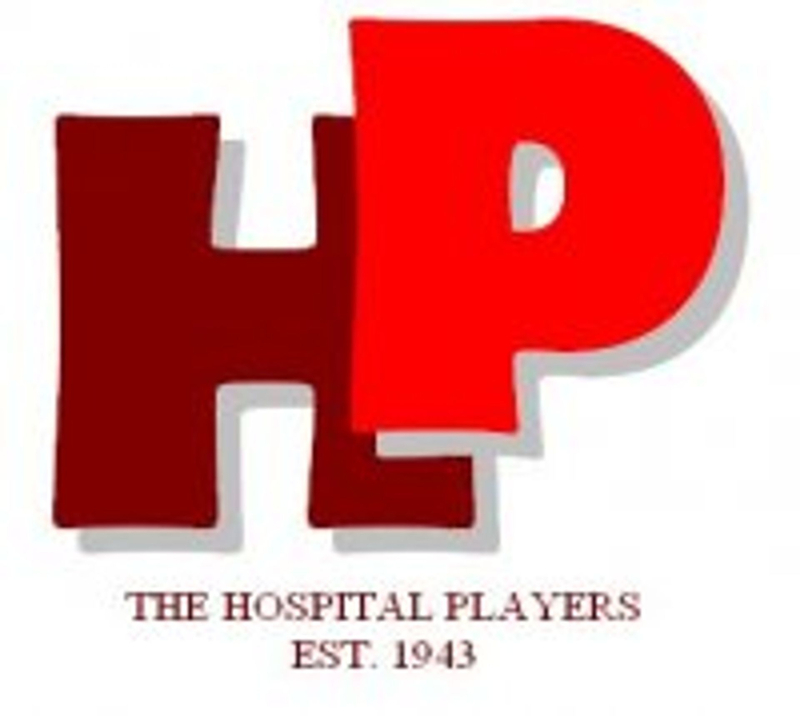 The Hospital Players’ next production at the Civic Theatre will be from March 19th to 24th, and will be directed by Ray Dicks, Public Liaison Officer for the Lincoln Theatre Company. Ray is no stranger to The Hospital Players or the Civic Theatre, and may be remembered for his sensitive portrayal of Raleigh in our production last season of Journey’s End. More recently, he appeared in the Lincoln production of Becket.